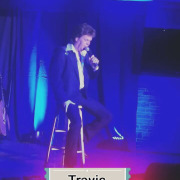 You’ll swear your favorite music celebrities and recording artists are in the room when you watch the Travis James Show. 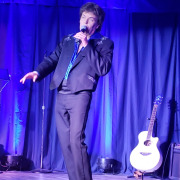 As a master impressionist, Travis pays tribute to top artists including Conway Twitty, Elvis Presley, Neil Diamond, Hank Williams, and more. 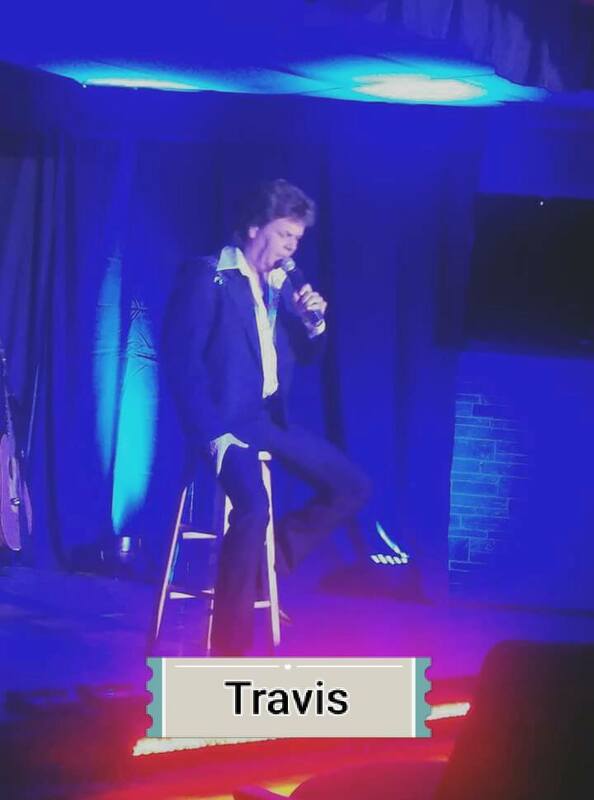 Travis’ impressions and musical talent will leave you speechless and ready for another show. 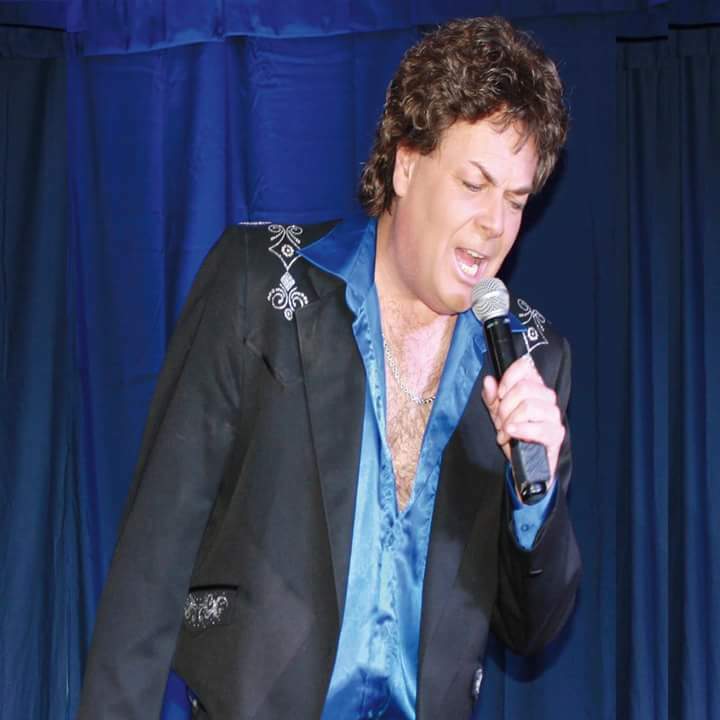 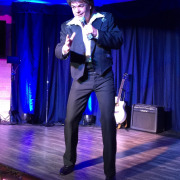 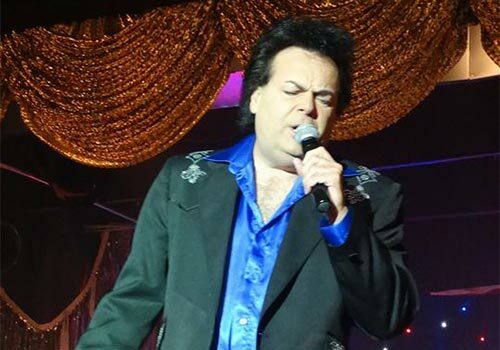 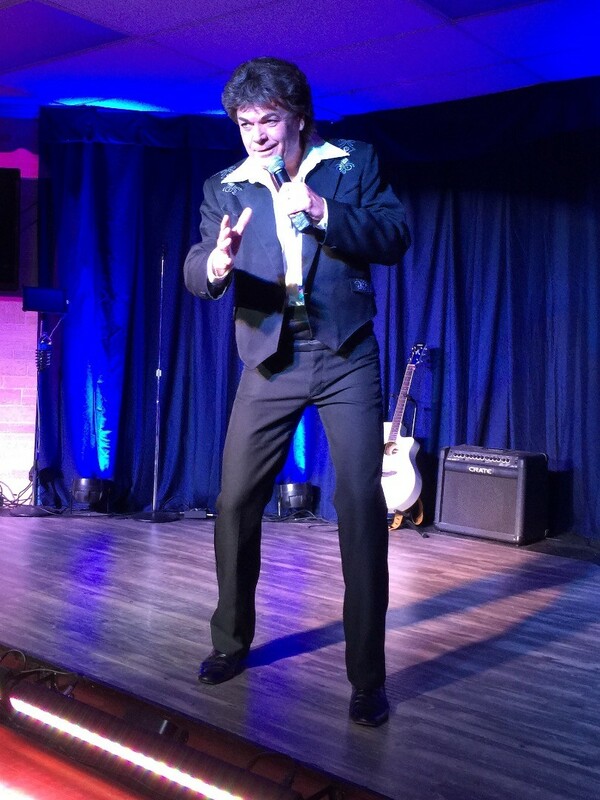 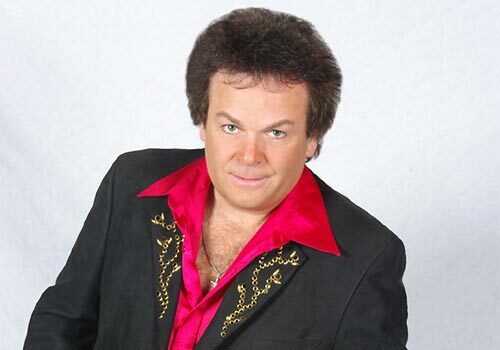 Travis James is nationally recognized as the #1 Conway Twitty Tribute Artist in the industry. 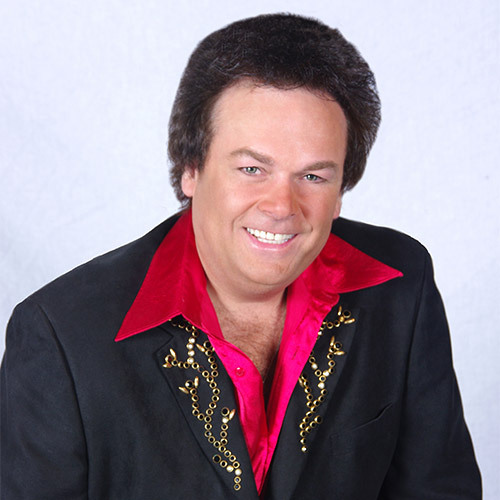 Just close your eyes and drift away as Conway is reincarnated. 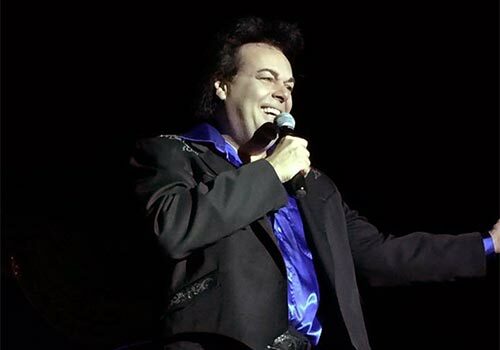 Those classic country hits magically come to life right before your eyes. 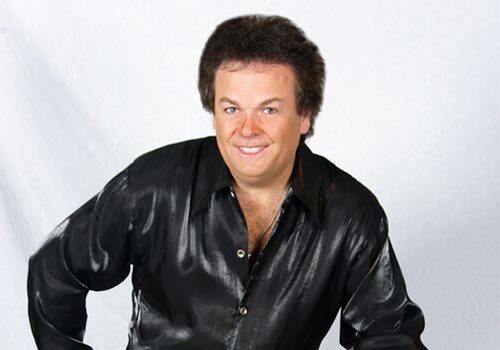 It's breathtaking to say the least when you sit back and get carried away to a time when Conway dominated the charts with his 55 number one hits. 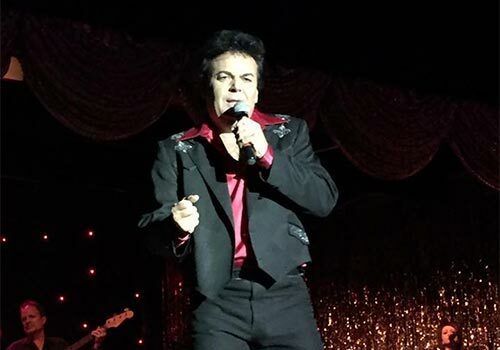 No artist to date has been able to capture the unique voice of the legend like Travis James. 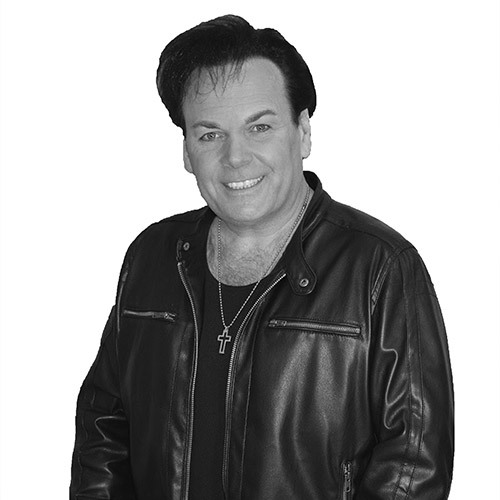 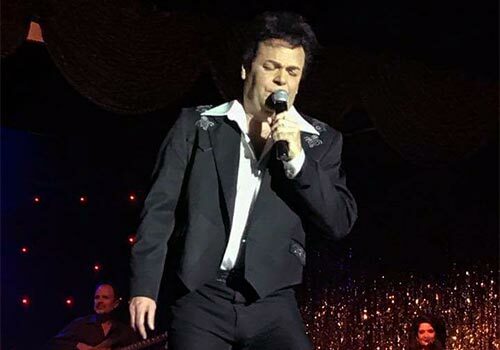 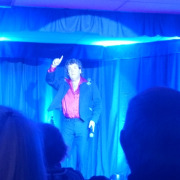 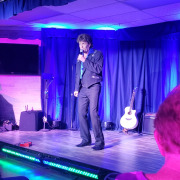 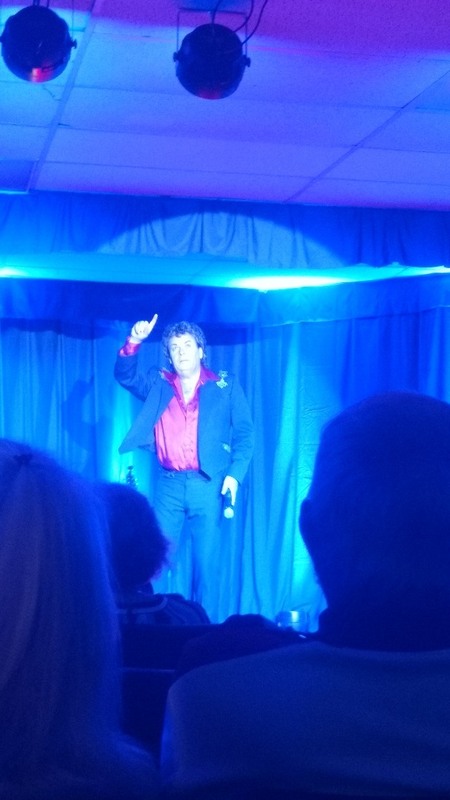 The second half of the show is a variety show in which Travis pays tribute to multiple recording artists including Tom Jones, Neil Diamond, Hank Williams Jr, Elvis Presley and many more. 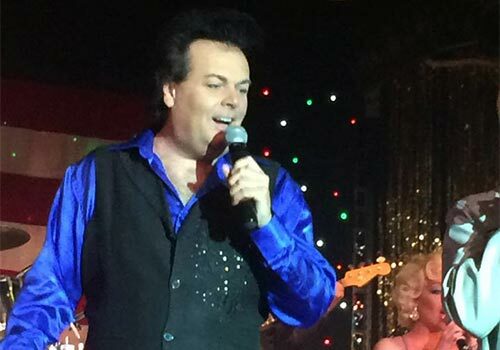 The show is 2 hours with a 15-minute intermission. 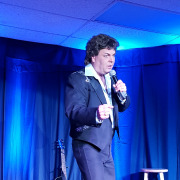 In order to reserve VIP seating, you must contact the show directly. 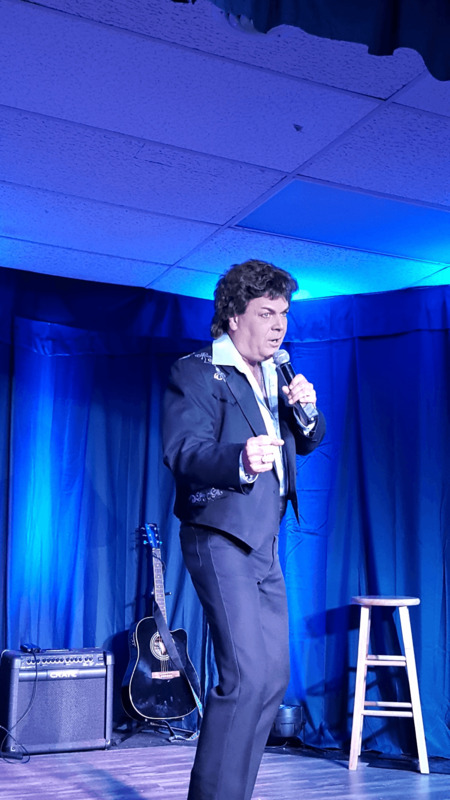 The Main Event Theater is located at 2828 Parkway, Pigeon Forge, TN 37863.